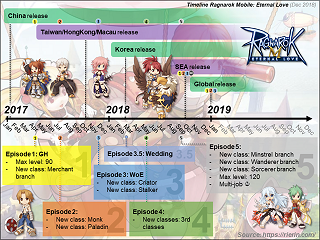 What happen if you leave guild? 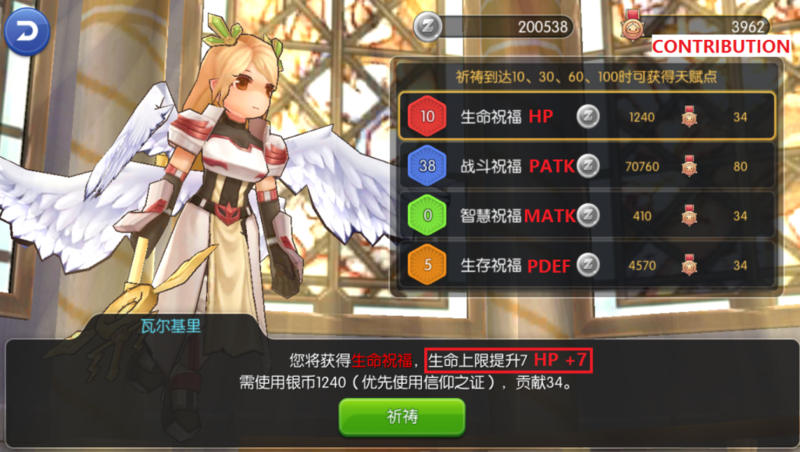 Starting from 3th June 2017, all previously increased guild buff did not carried over when join new guild. Have not yet confirm whether this is a bug or new game system. 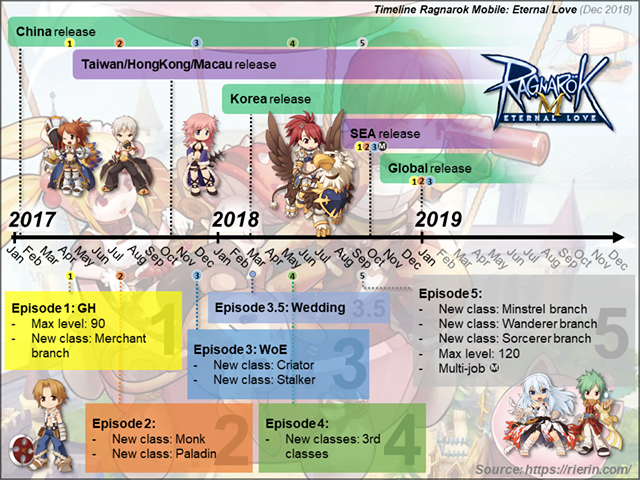 Updates will be posted when announcement is made. The increased prayer stats boost will not disappeared. You can continue level up your prayer stats boost level when you join a new guild. *Note: All your guild contribution will be gone! 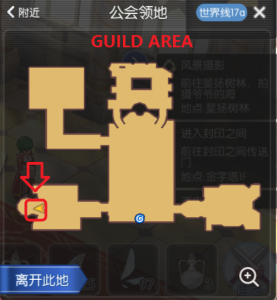 How to create guild guide: here! Guild Interface Translation & Leveling guild guide: here!